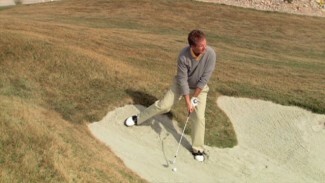 Do you know the difference between chipping and pitching? 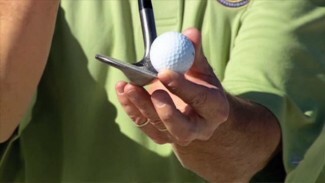 That’s step one; now, step two: do you know how to control the direction of your pitch shots? Direction control is vital for establishing and maintaining a consistent short game, and it’s often what separates bad rounds from good rounds and good rounds from great. To truly dictate where your ball ends up each time you pitch it, you have to develop proper technique, which really comes down to one simple phrase: toe-up to toe-up. In this lesson, we explain the meaning of “toe-up to toe-up” and discuss why it’s vital for expert direction control, and teach you one of his favorite golf pitching drills for honing pitching skills and dominating those mid-range wedge shots. 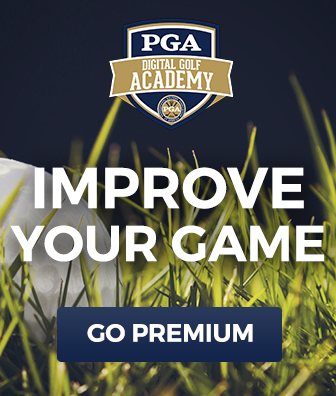 To help you take your pitching skills to the next level and shed strokes from your average, PGA Professional Dr. Gary Wiren demonstrates one of the simplest but most effective golf pitching drills you can practice at the range or in your backyard – anywhere you have a bit of flat grass. He begins by talking about the importance of direction control for pitching closer to the hole, and highlights some of the key features of a good pitching stroke, including a square takeaway and follow-through. Once you have a sense for what makes a pitch shot fly straight, Gary introduces you to the Rope Drill. This is perhaps Gary’s favorite of all golf pitching drills. He walks you through the drill, explaining what you should look for from your swing, and what your goal should be as you get the hang of going toe-up to toe-up. In the process, he also gives you some of his best golf pitching tips for short game consistency. 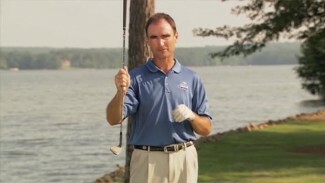 With Gary’s help, you’ll quickly learn why golf pitching drills like the Rope Drill can set golfers apart, and begin to sharpen your pitching prowess. 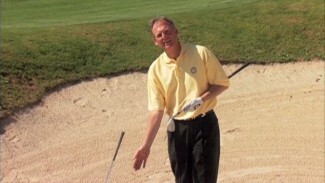 Take advantage of Gary’s advice and tune into other free golf tip videos to start nailing your pitches and watch your score drop stroke after stroke!